In a hurry and highly motivated? Downloadable Webinars, only $10! Contact us to purchase and we will send you the link and any accompanying materials. Need some help navigating the entire residency application process? 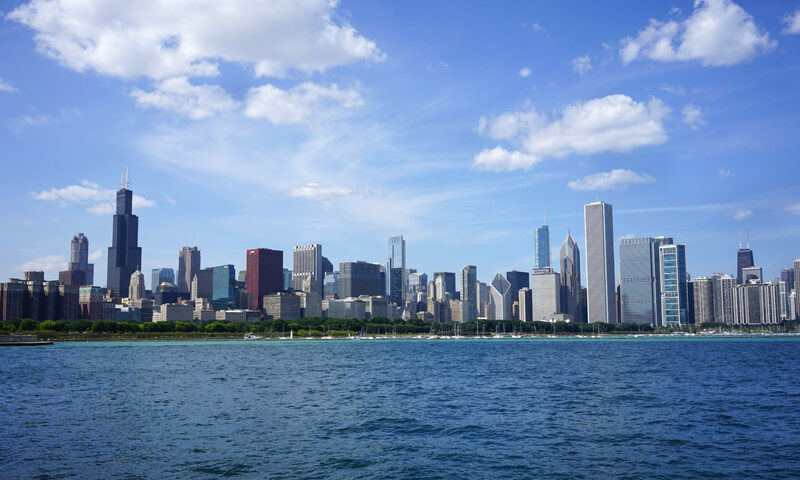 Visit our Chicago Clerkships BLOG. Visit our Facebook page for updates on current and future externship placement.